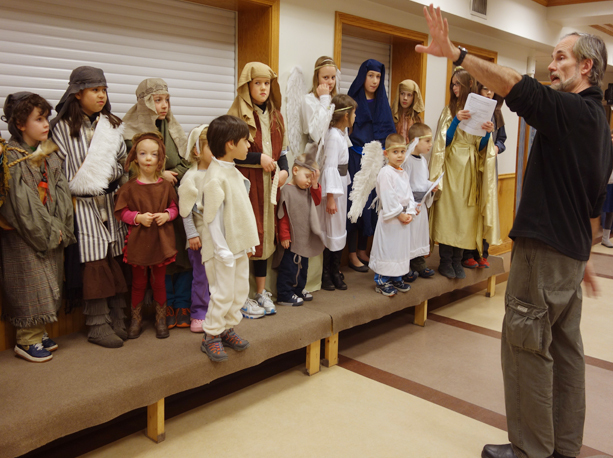 Our youth programs include church school (grade school and junior high) and junior and senior youth groups. 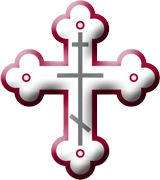 The church school meets monthly during the school year. It includes a group lesson with Fr. David or Dn. Paul followed by activities and discussions divided up by grade level. The junior youth group (6th – 8th grades) and the senior youth group (9th – 12th grades) meet regularly with a serious, short discussion and then game time. Additionally, groups enjoy outings throughout the year: go-karting, amusement parks, sporting events, volunteer opportunities, etc. Some of these outings are done jointly with youth from other local Orthodox parishes as a way to foster friendships and strengthen relationships with each other. 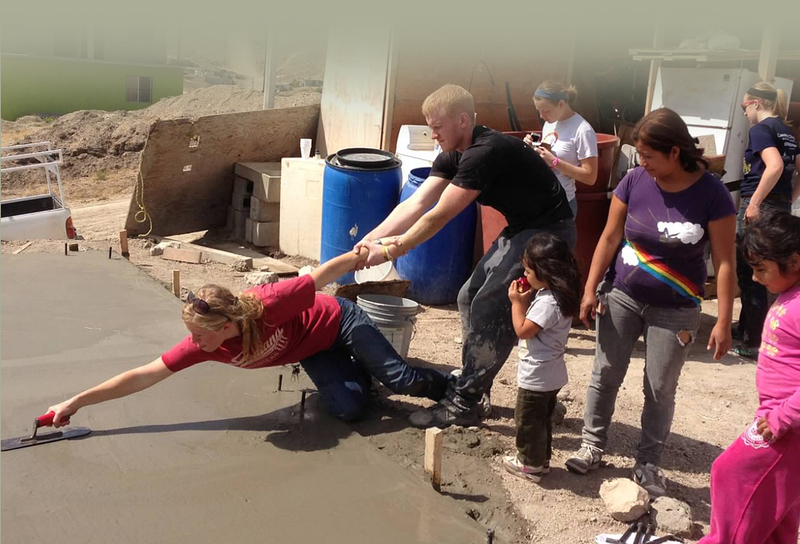 Also, our young people are regularly involved with Project Mexico, other mission work, and monastery work days.